In this video, I talk about the latest updates to MobileMonkey for October 2018. The colors of the menu have been changed to a blue, the Dashboard has a new look that I like. However, It’s not shown in this video because it was updated shortly after I recorded. Look for it in a future video recording or if you have MobileMonkey you probably already know. MobileMonkey also added a new feature that lets users create Facebook Messenger scan codes. These scan codes are great for marketing because anyone with Messenger on their phones can scan the code and be instantly taken to your MobileMonkey Chatbot. 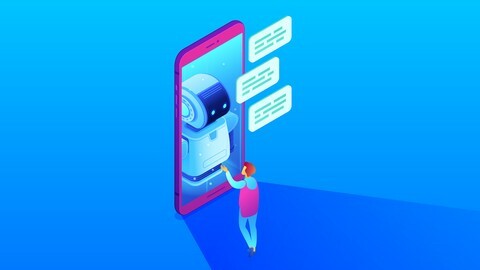 I’ve been using the MobileMonkey chatbot creation tool since early 2018 to help grow my followers on Facebook. It’s a great tool for growing engagement with followers and adding some automation to your Facebook page. I say “some” because you should still engage with your followers on a personal level. That means responding when a more personal touch is needed. But there’s nothing wrong with using a bot to respond to those questions that get asked over and over. Like what are your prices, what are your hours of business, the services that you offer or specific customer service issues. 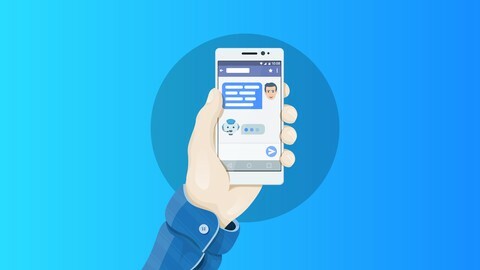 There’s a ton more you can do with chatbots and MobileMonkey is a great place to start. My friend Mari Smith shared a recent post from the MobileMonkey blog on how to use it to send tips or even quotes to your followers. I have a page on Facebook called Seattle Coffee House that created for screenshots for a social media book I wrote years ago. I left the page up and found out that people were liking the page. I used to live in Seattle for 10 years and I’m a big fan of coffee. I came up with the idea of adding what I call the Coffee Bot and tied it to my Amazon Affiliate account. I took the idea from the MobileMonkey blog post and created the Coffee Quote bot. In this video, I’ll show you how I did it and the blog post from MobileMonkey is below. See the Coffee Quote Chatbot in action! Looking for some tips on setting up Subscribe and Unsubscribe blocks with Chatfuel? It can be a little confusing but in the video below I discuss different ways you can accomplish this. In this video, I talk about how you would subscribe a user to your Chatfuel Chatbot and Sequence. Then I show you how you should Unsubscribe them from your Chatbot and Sequence. 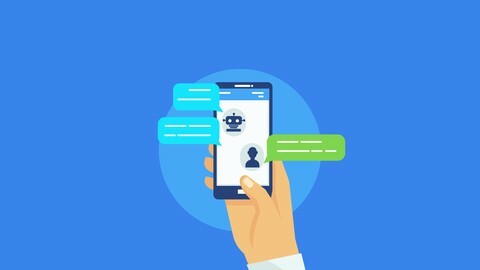 🖥️ Want to learn more about Chatbot for your business? Facebook Messenger Chatbots are the latest way to market your business and grow your following on Facebook. I did a 20 minute Facebook Live on February 25 to show how easy it is to build a Chatbot from scratch for your business. I’ve been using Chatfuel last fall for most of my Facebook business pages. There are other apps you can use to build Social Media Chatbots like Mobile Monkey and ManyChat. However, I feel that Chatfuel is east to use but also has some powerful features like JSON API, which gives you integration with your server for those who are more familiar with programming. 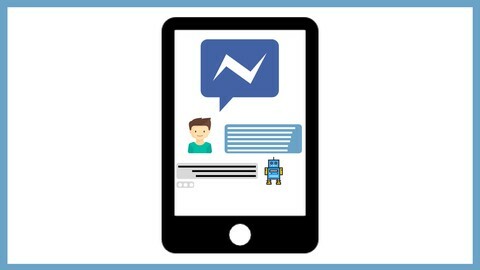 Want to see 5 Reasons Why Your Business should have a Facebook Messenger Chatbot? See a live Chatbot in action. Get Started! 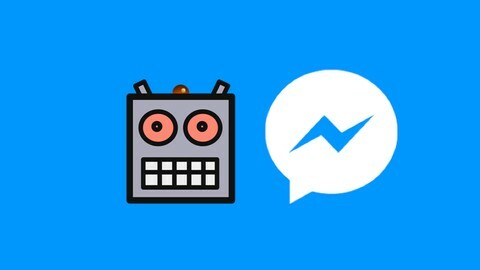 Don’t want to build your own Facebook Messenger Chatbot? 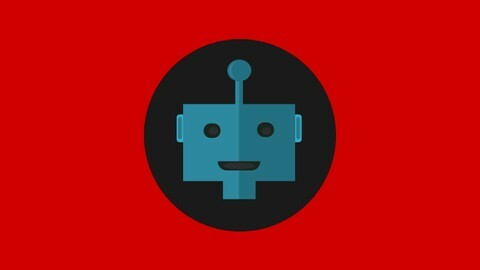 Let Social Media Chatbots do it for you! Find out more and get a quote.